Tony had fallen on hard times. Most recently he was laid off from his job in the oil industry. His wife contacted CAM for much needed support. Tony’s immediate need was a set of tires so that he could get to and from work as a day laborer for a construction company. Typically, this isn’t the type of help CAM offers, however, CAM came together as a team and decided to take on Tony as a special case. CAM reached out to our Member Churches for help. University United Methodist Church jumped into action and offered to help pay to replace the tires. Then astonishingly another miracle happened. 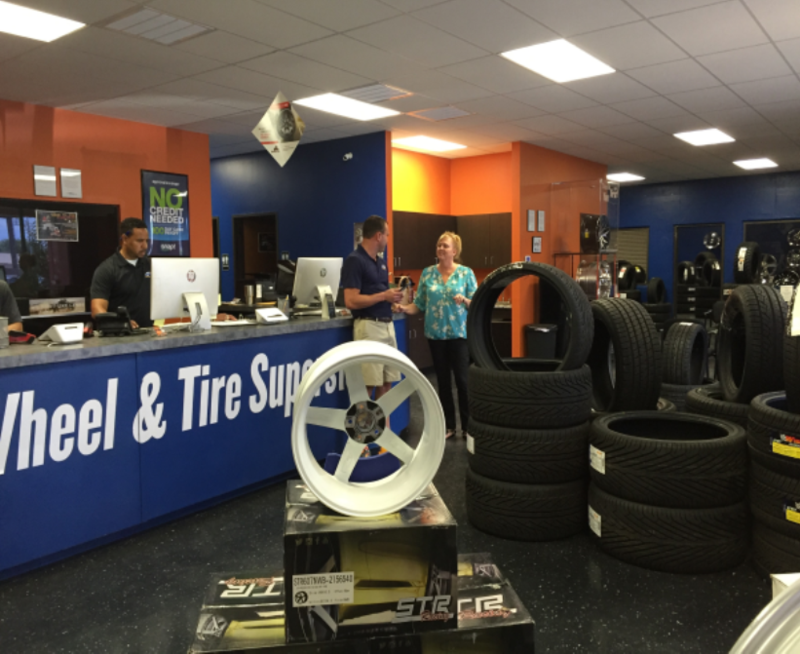 The son of our Executive Director Dawn White-Fosdick was working with a tire company, Tires to You, on their website and marketing materials. Through this connection, a breakthrough came when Tires to You offered to help by providing tires at a discount. The tires were installed and Tony was able to get back to work. This is another example of how the CAM community worked together in order to meet this critical need. These coincidences are no accident.